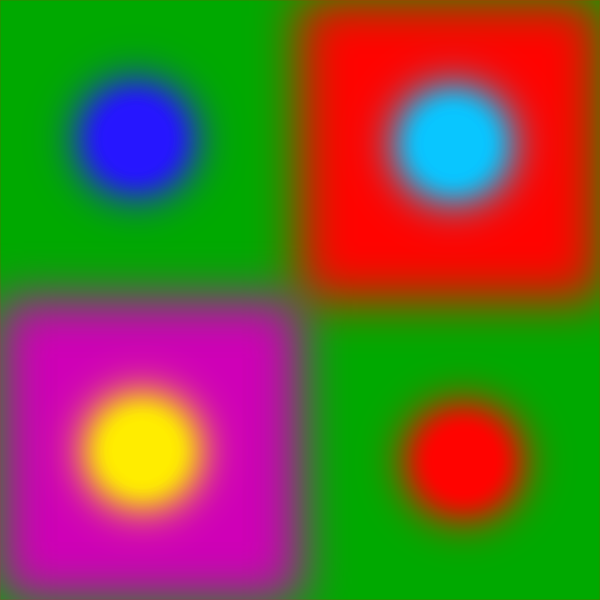 As demostrated by the image below (three rectangles, two of them blurred, and four pixel brush dots with soft edges) Affinity designer and Affinity photo handle transparency and blending in a mathematically erroneous manner. It is wrong because blended areas are darker than any of the blended colors. That video certainly makes for an interesting watch. I'll pass this over to development for them to look into. *Edit* - I have tested this in some other apps and it does appear we are doing something different. It has now been logged with dev.